Grad season is here, and you may find yourself planning a party for someone who can't legally celebrate with Champagne. From beautiful two-tone cupcakes to airy matcha white chocolate mousse, here are nine spectacular desserts to make ahead of time for a graduation party. F&W Test Kitchen genius Justin Chapple has an easy trick for making picture-perfect swirl-topped cupcakes—all you need is two colors of frosting, plastic wrap and a pastry bag. These gooey dessert bars feature a rich caramel topping made with honey and two types of salt. 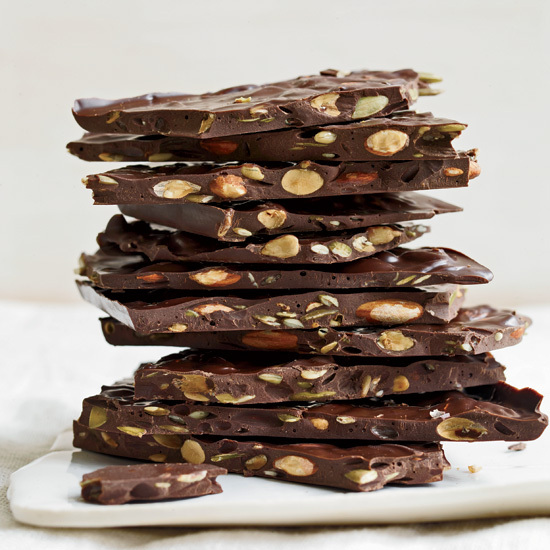 Chocolatier Jacques Torres's healthy dessert can be made with any combination of nuts and seeds. These super-simple cookies are ready in just 30 minutes and don't require an oven. 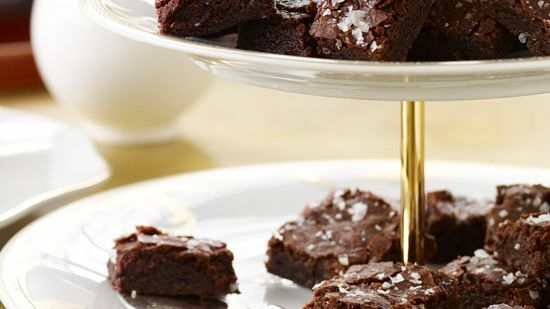 Maldon salt stars in these rich, chocolaty brownies. These fantastic treats are studded with dried fruit and white chocolate chips. Star blogger Molly Yeh's incredible, four-ingredient dessert features light, toasty matcha powder. 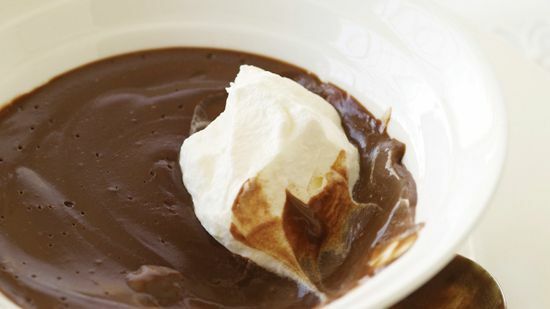 What's the secret to this rich, silky pudding? Use high-quality cocoa powder and chocolate. This is the ultimate all-purpose cake.